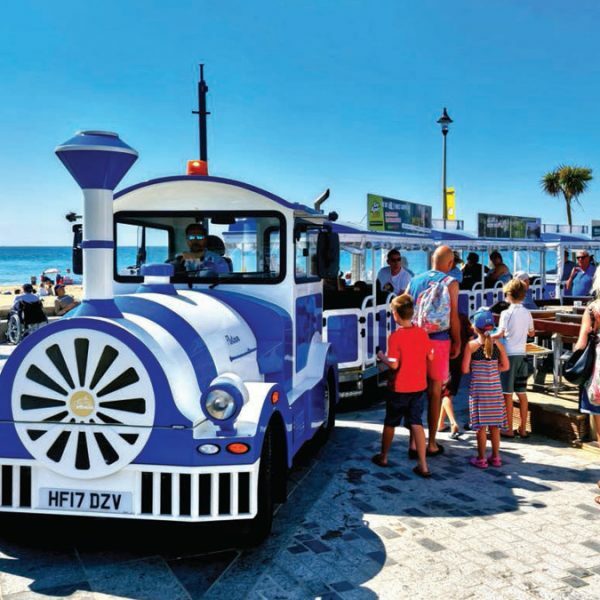 Bacta chief executive John White has gone before the House of Lords’ seaside regeneration committee and called for co-ordinated public and private investment in the appearance of Britain’s coastal towns. 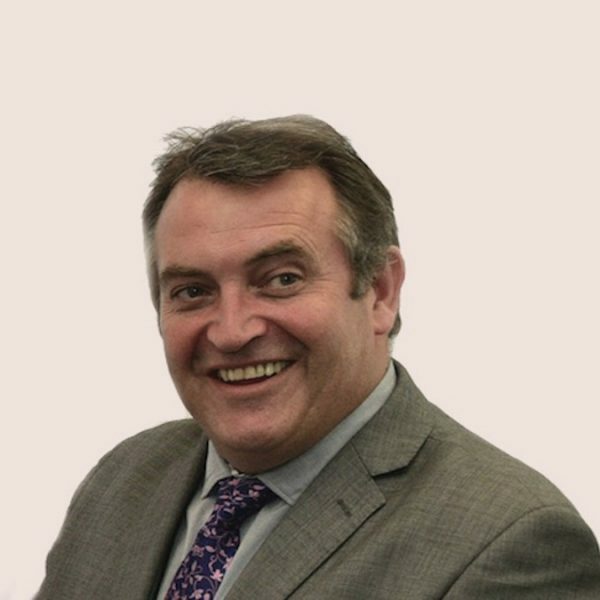 But White’s position was not universally accepted, at least not by Weymouth community group leader Jason West who countered that the trade association chief’s amusement-focused view was overly “simplistic” – and argued the case for greater diversification of the coastal economy. True, many would agree, notably the current All-Party Lords Select Committee which is looking into seaside regeneration and is likely to strongly reinforce this specific point. 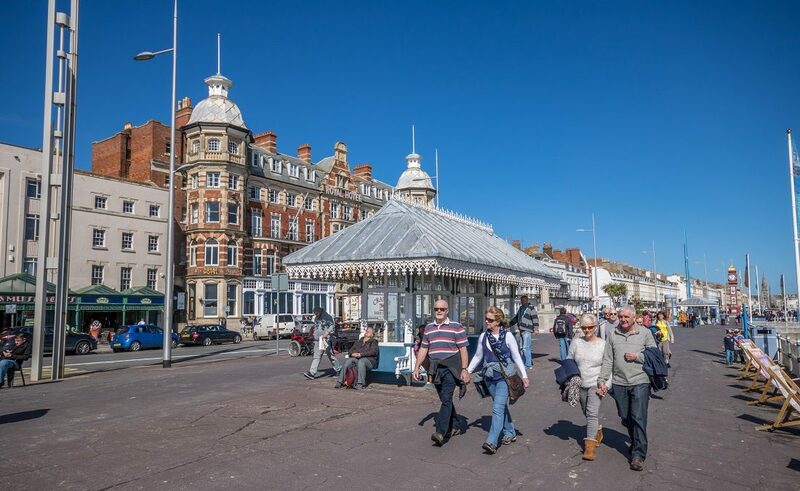 However, contrary to the Weymouth view, there has been a significant rise in staycations and day trips to seaside resorts in recent years, confirming the argument that Britain’s coastal towns are doing their utmost to reinvent themselves, or re-market themselves at least. Which positions the Bacta argument on fairly strong ground; that, plus what the Weymouth argument seems to ignore,the damage being done by poor quality transport links to the seaside, the paucity of parking facilities for visitors, and the burdensome rate levels applied to local businesses. Not in accord on all matters, what does unite the Bacta and Weymouth community group is the desperate need for sustainable regeneration projects at Britain’s seaside resorts.